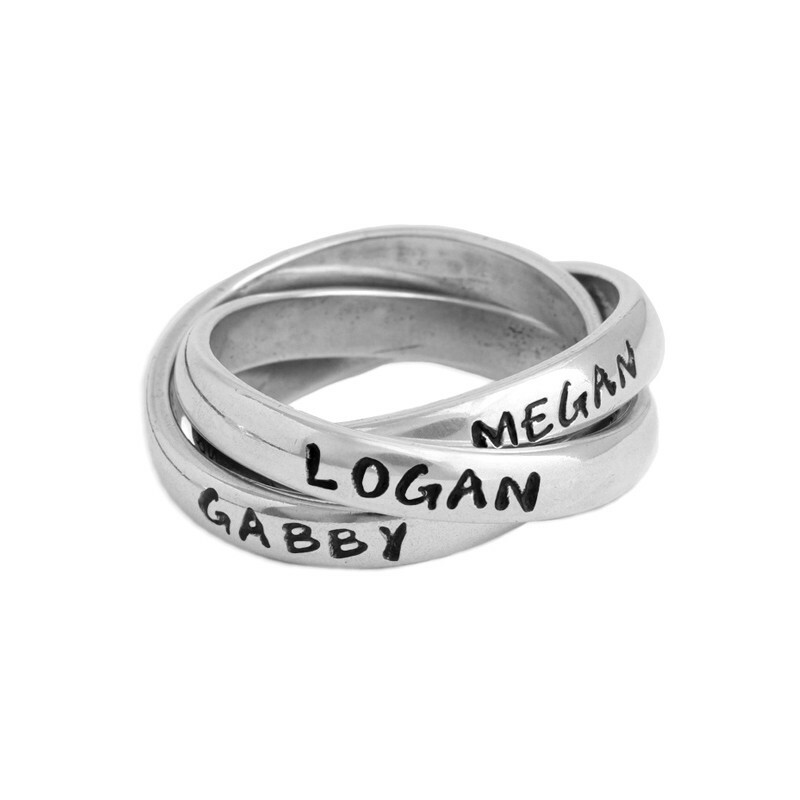 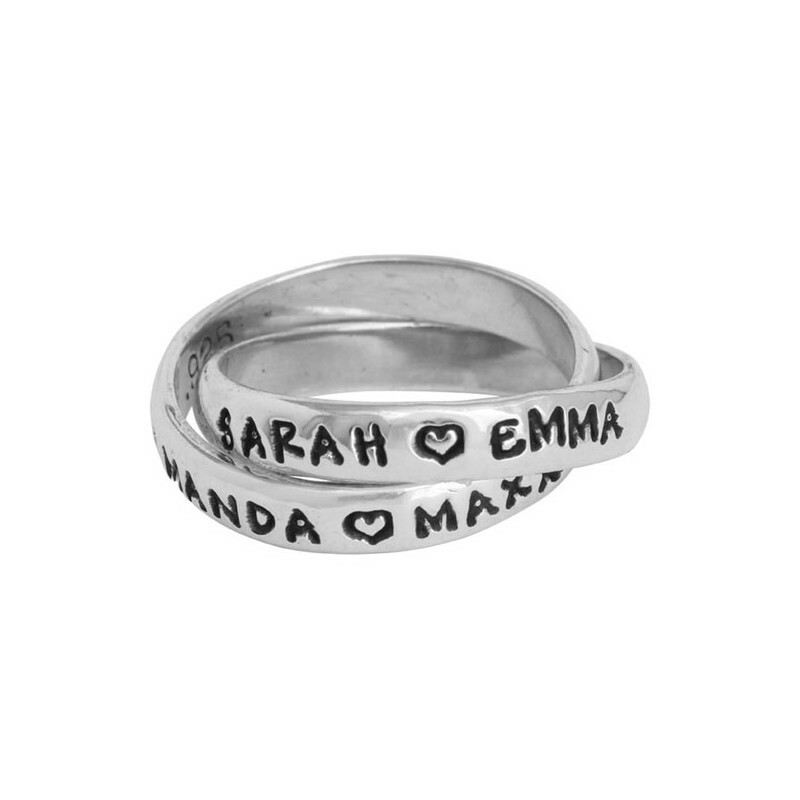 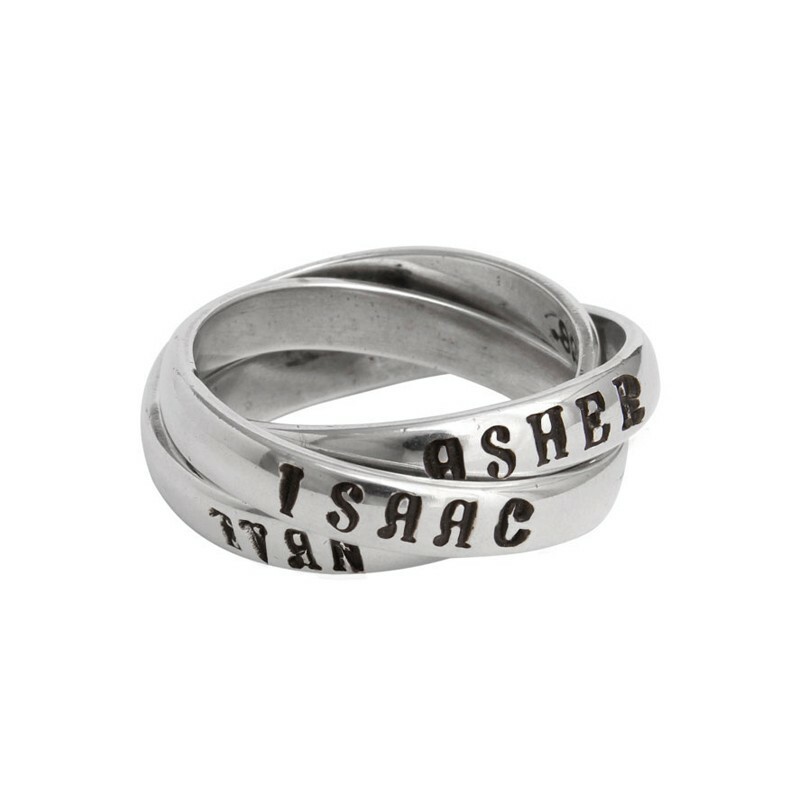 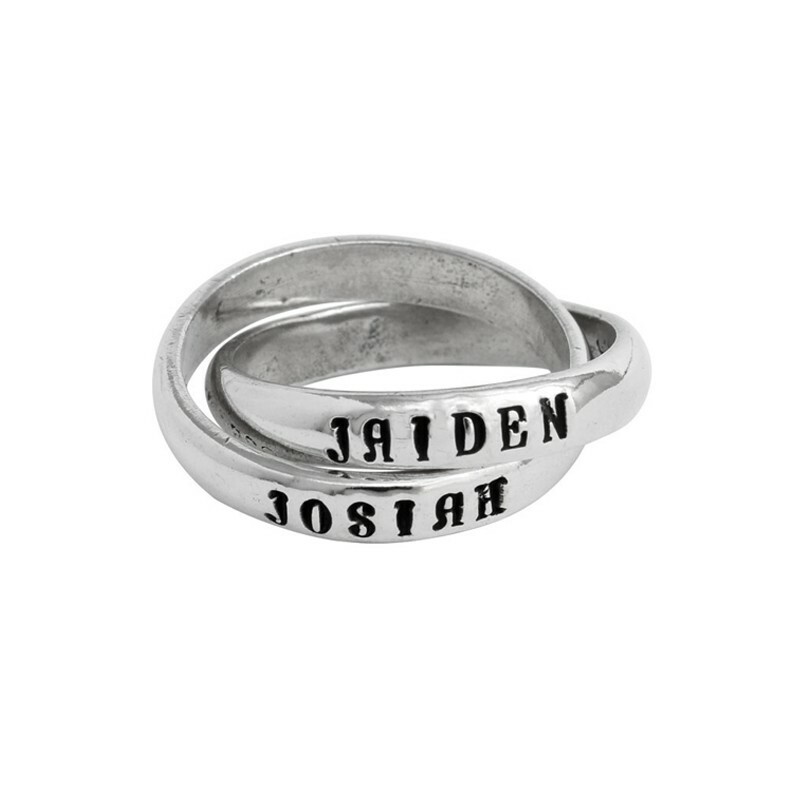 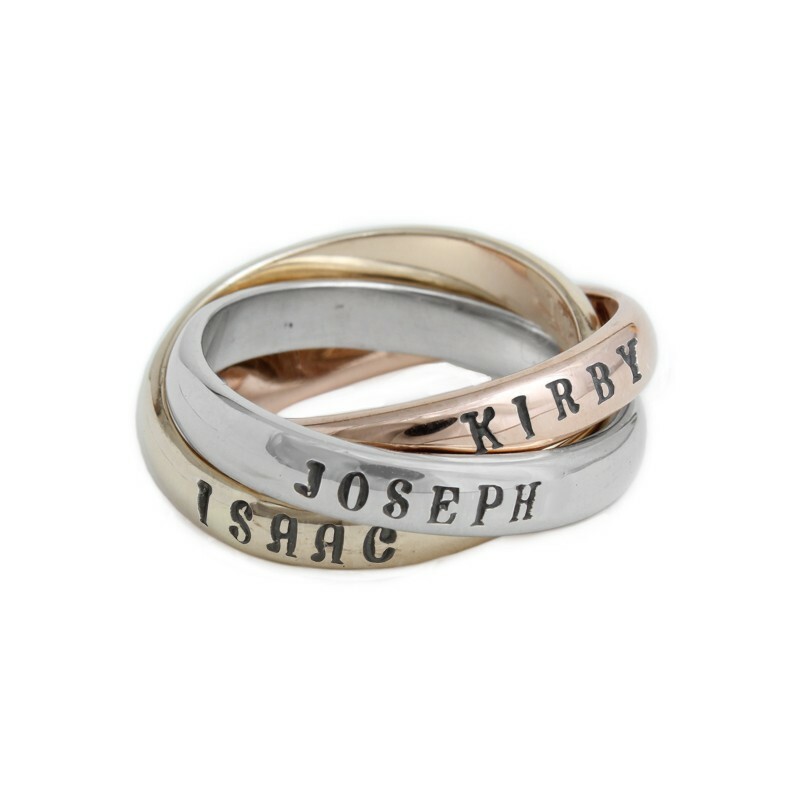 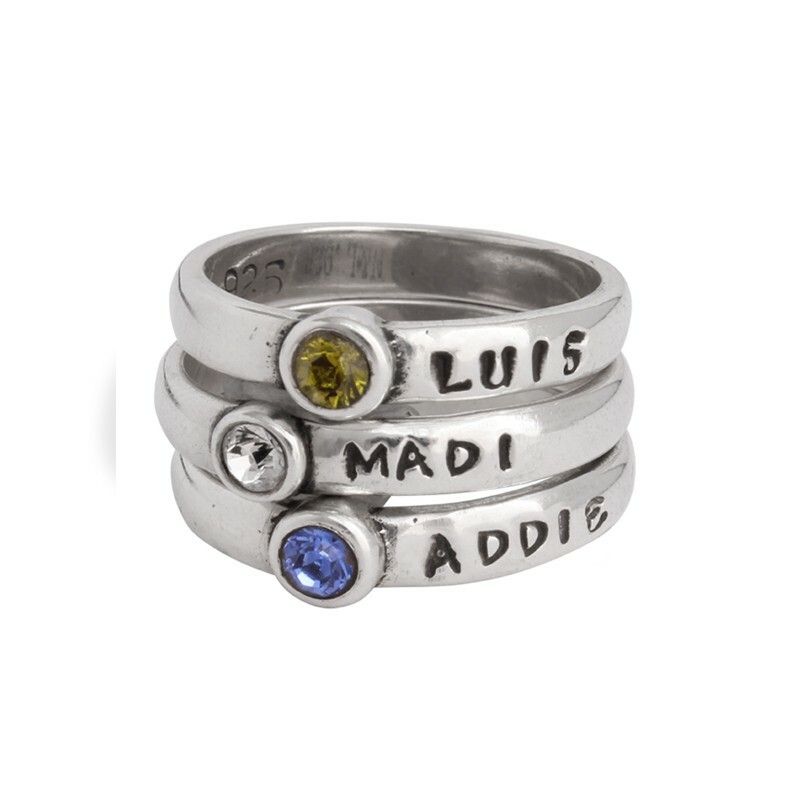 We offer a wide variety of custom mother's jewelry for a nest of any size. 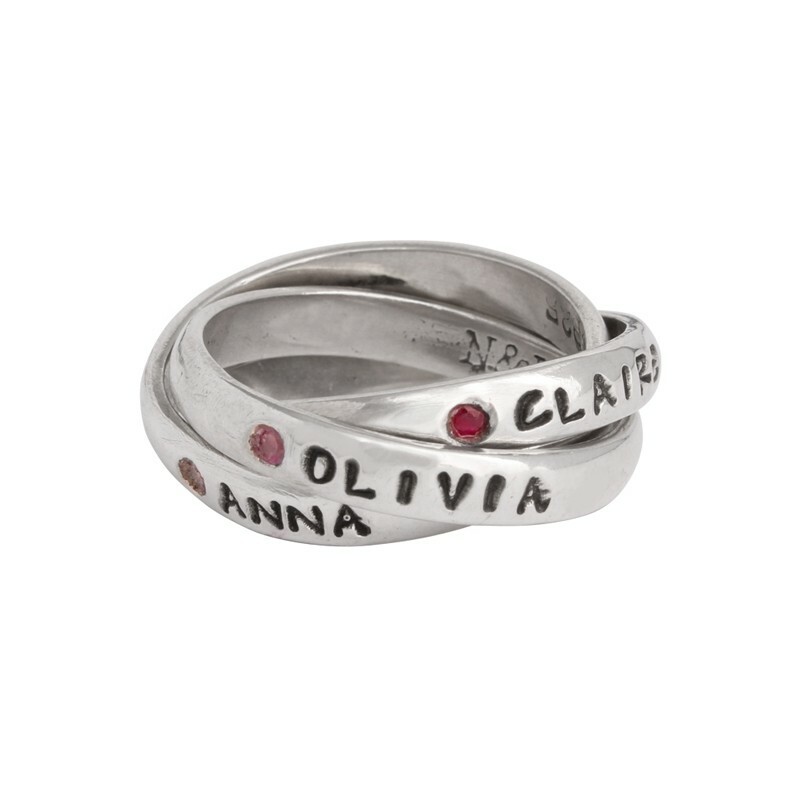 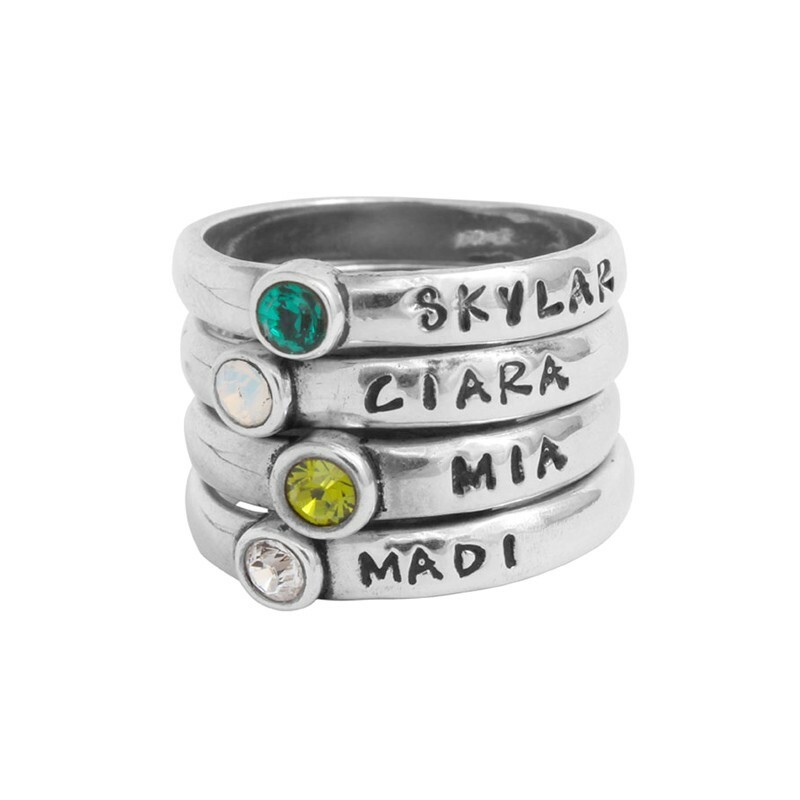 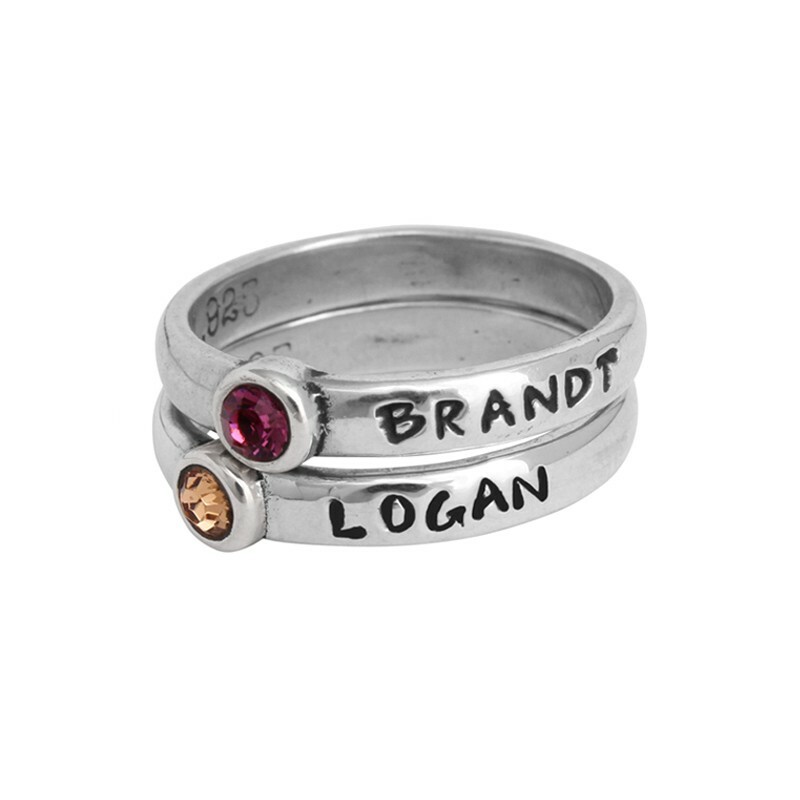 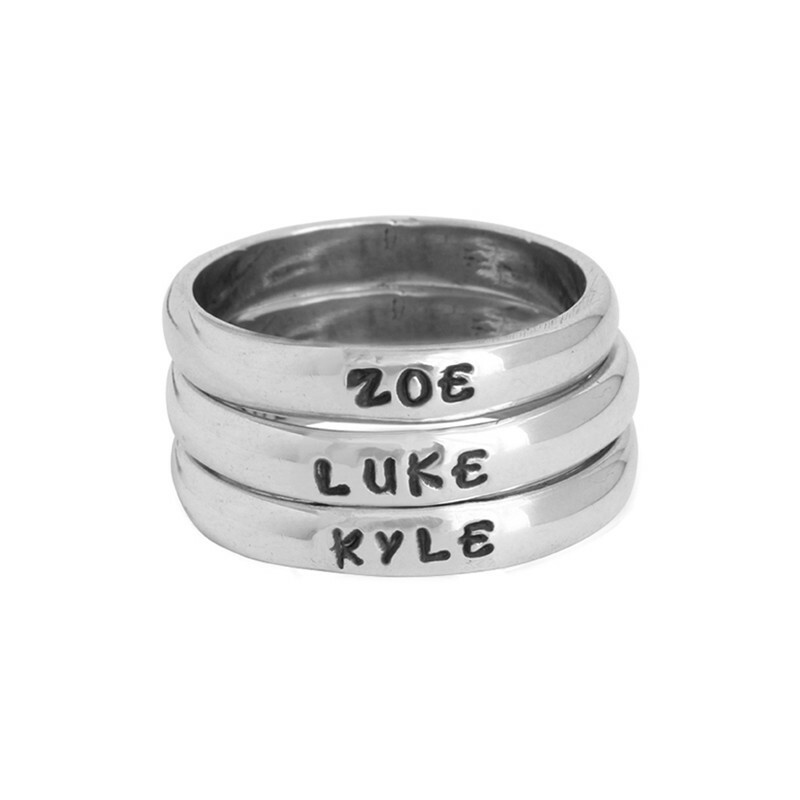 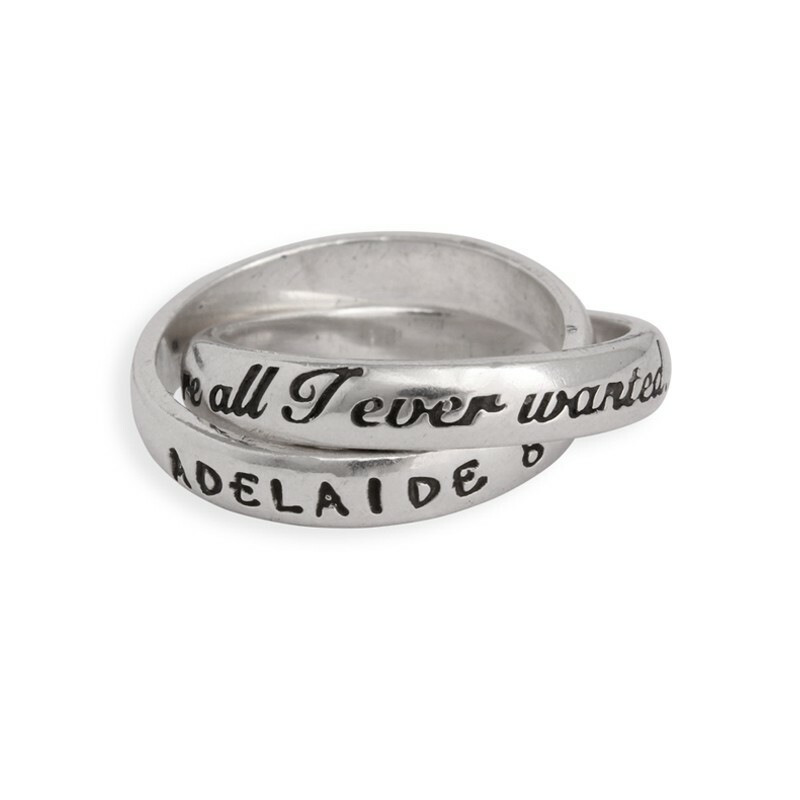 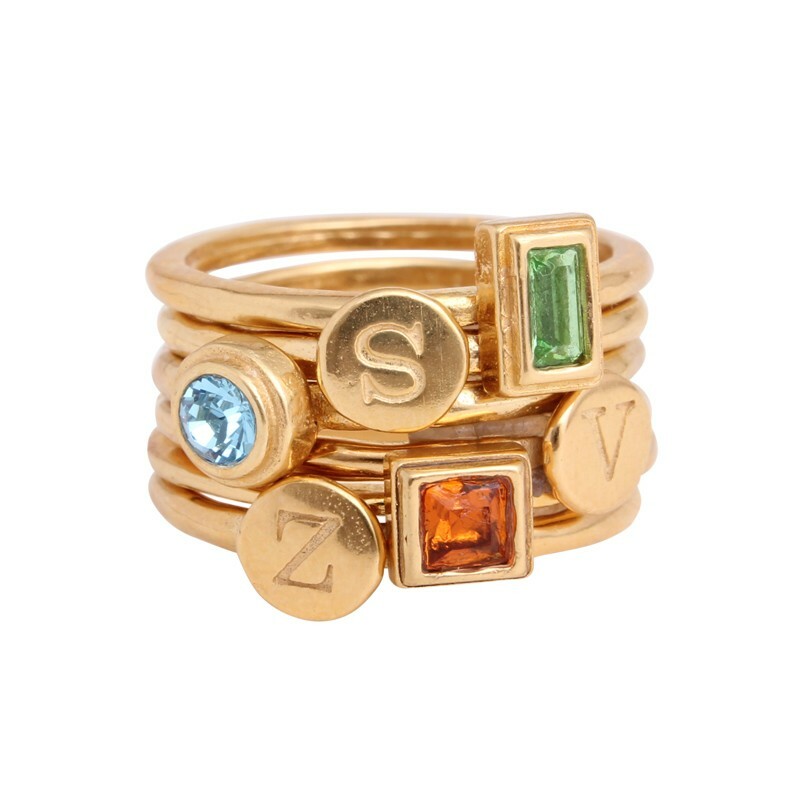 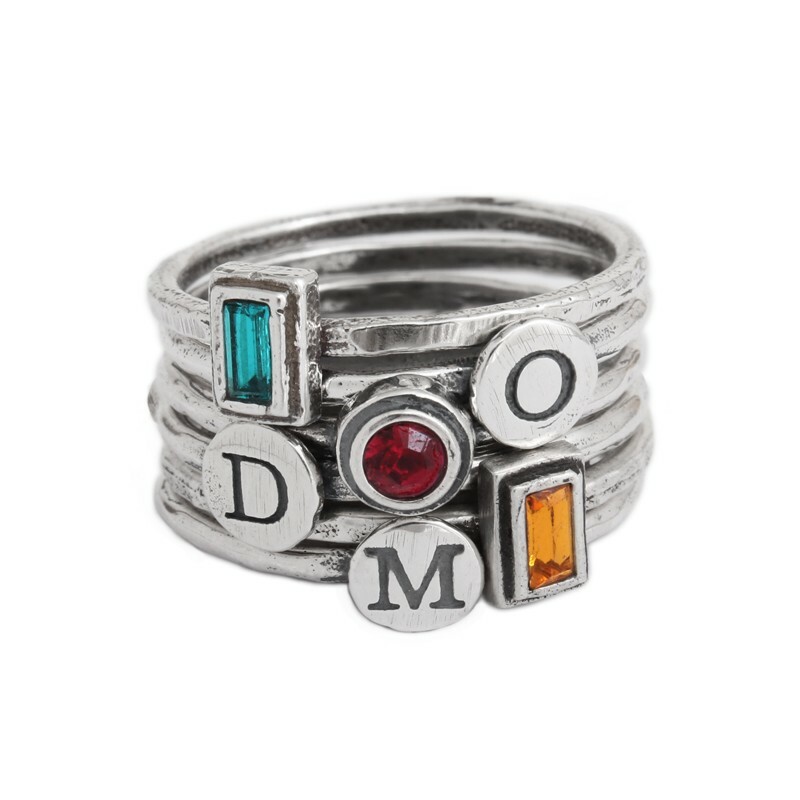 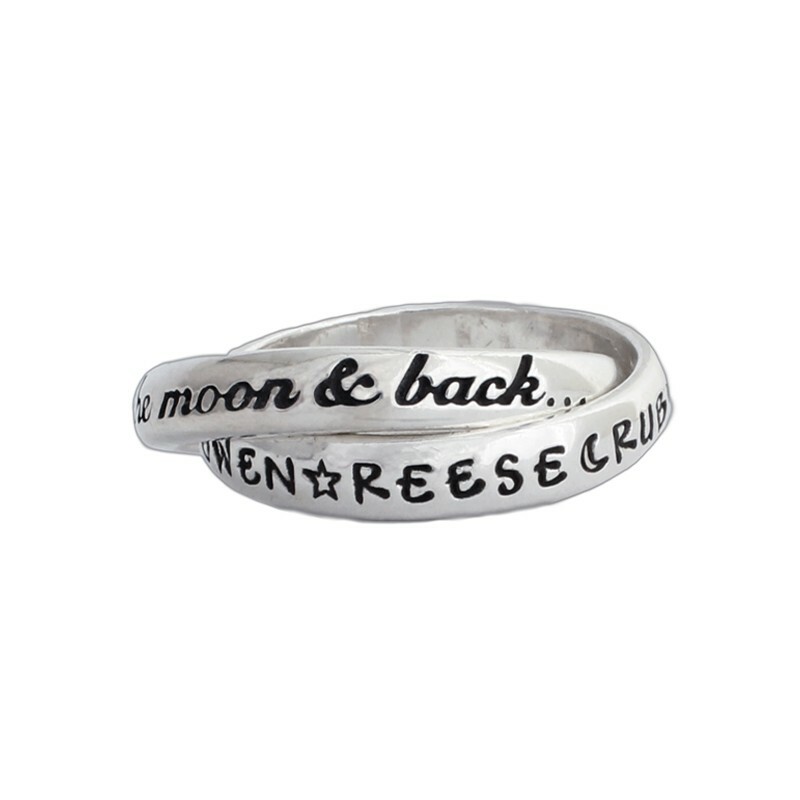 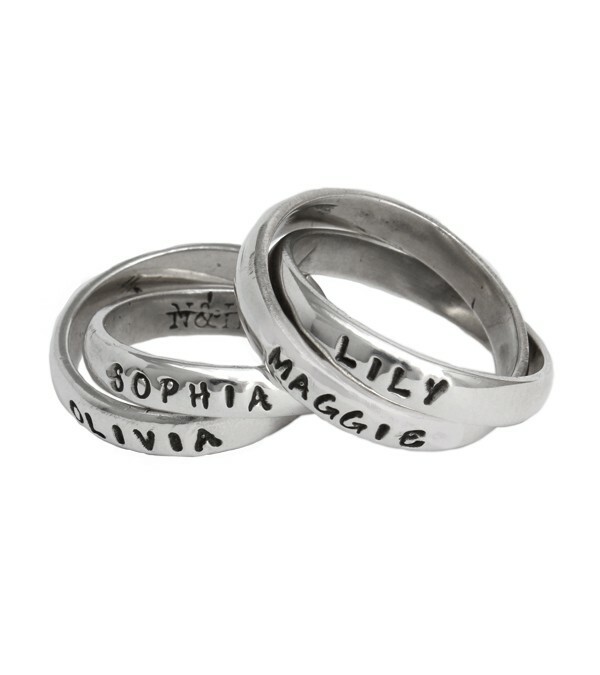 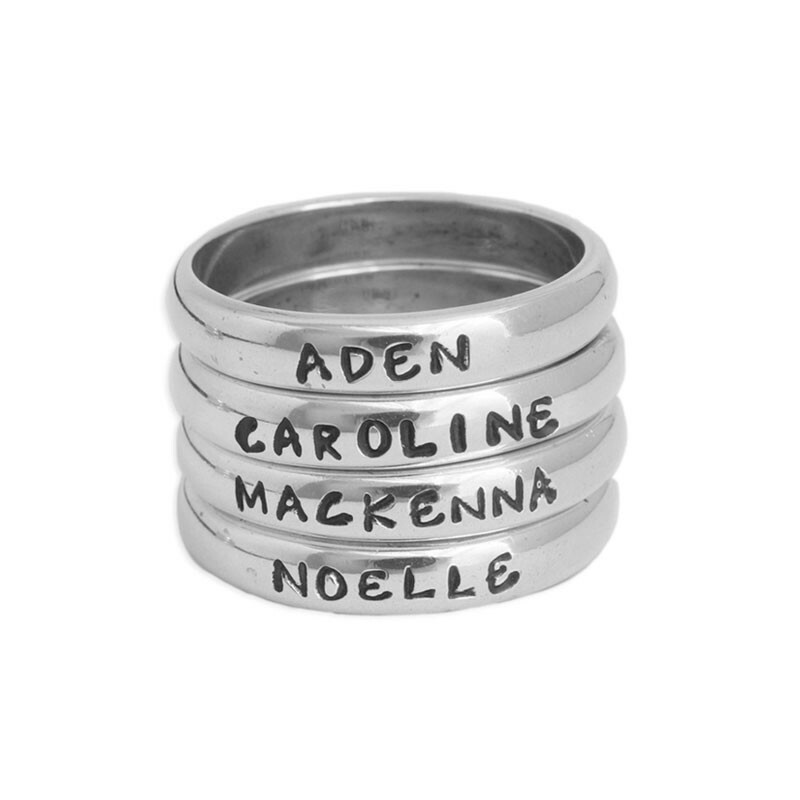 From hand stamped rings, birthstone jewelry, or stackable mothers rings, we have everything you need to find the perfect gift for mom. 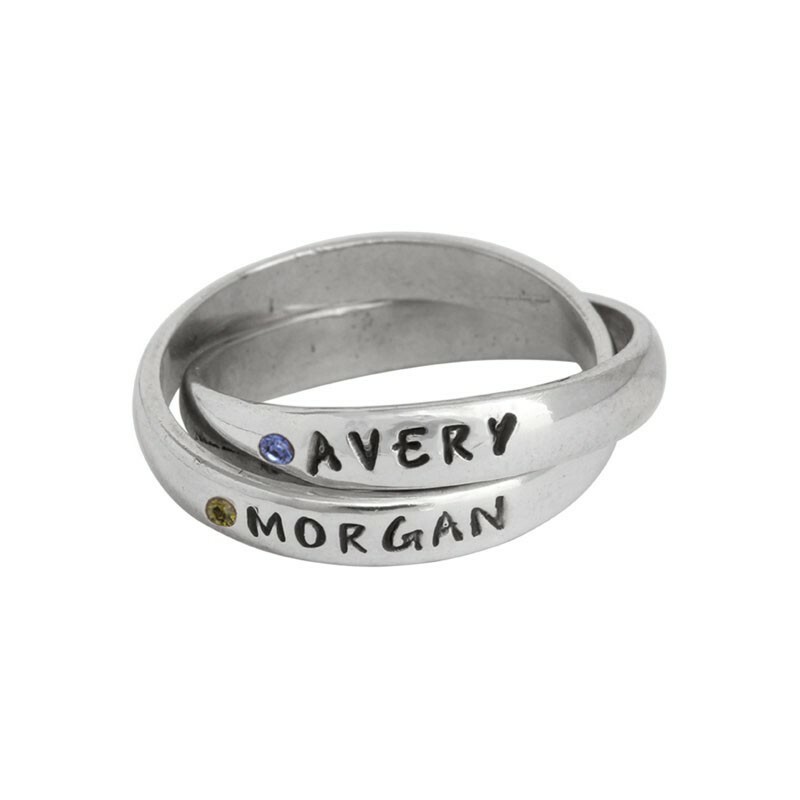 Whether you're looking for the perfect Mother's Day gift, a birthday present, or just because, our custom jewelry for mom will surely bring a smile to her face.